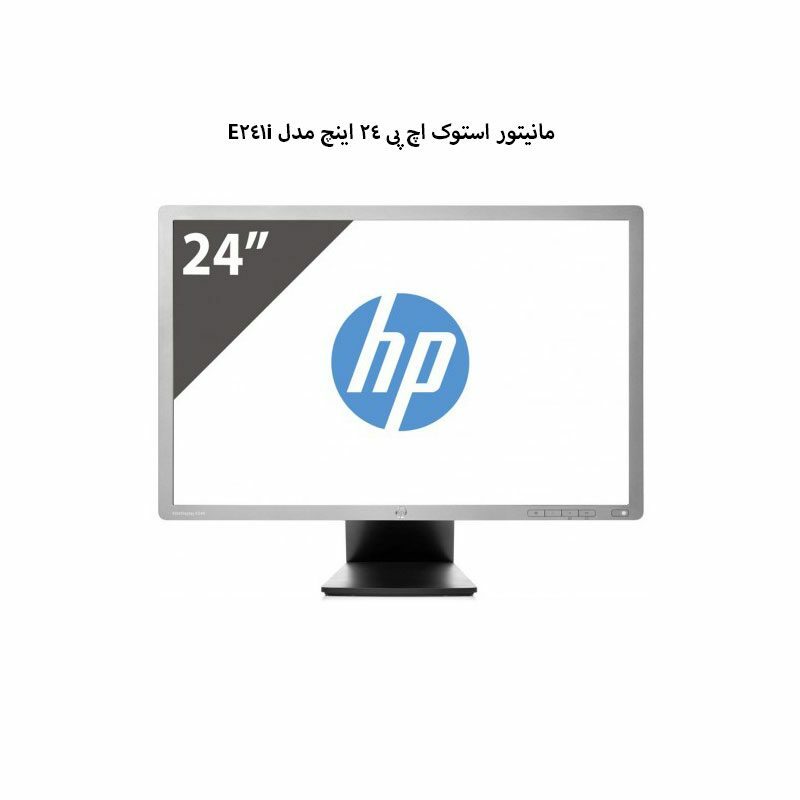 A powerhouse of features, the HP LP2465 monitor is designed for creative professionals. 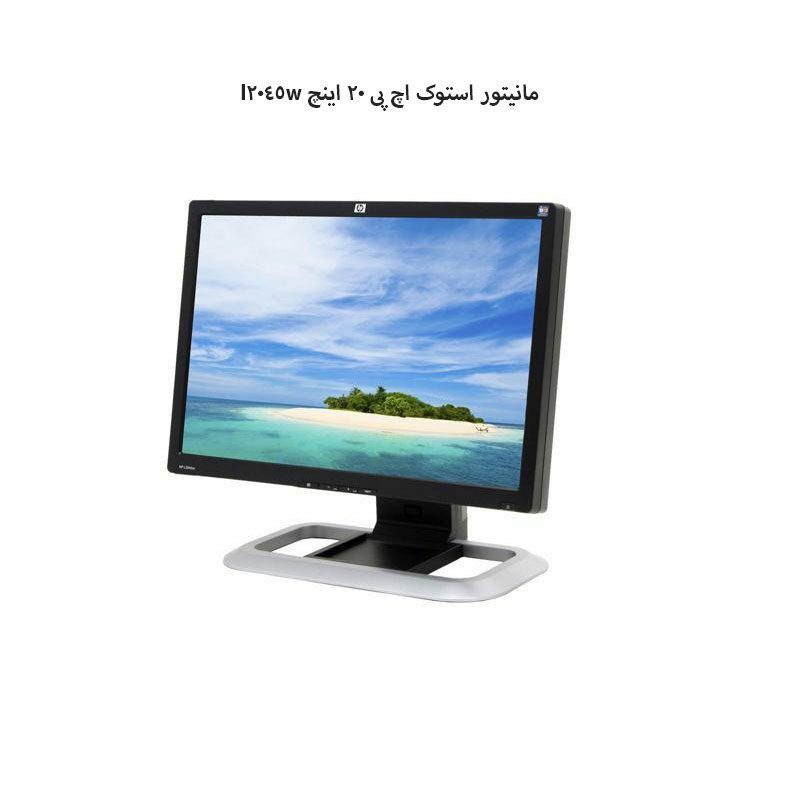 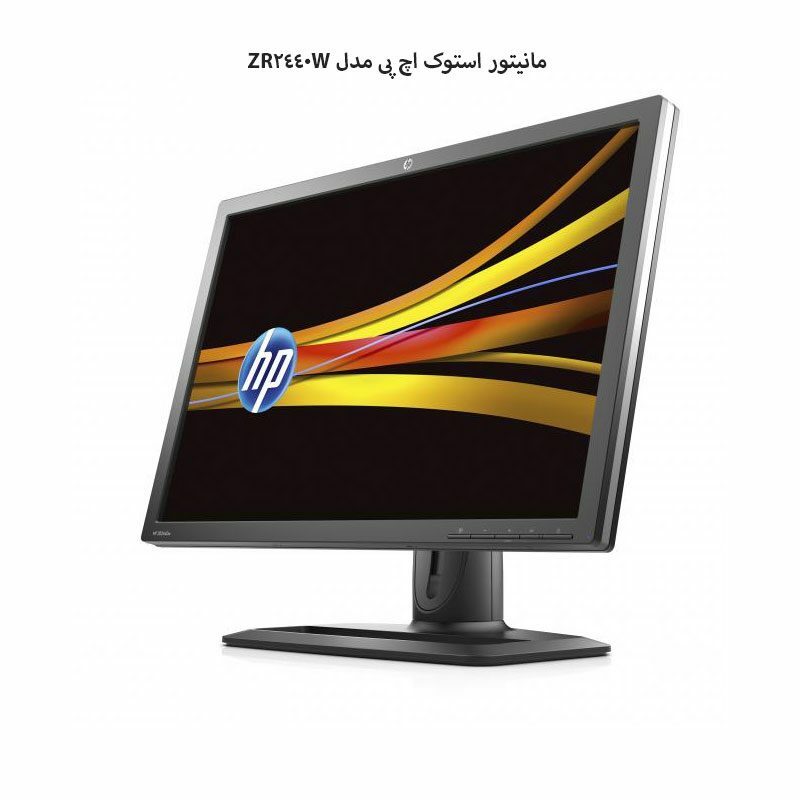 Supporting a 1920×1200 pixels of native resolution and a 6ms response rate, this HP monitor delivers brilliant images. 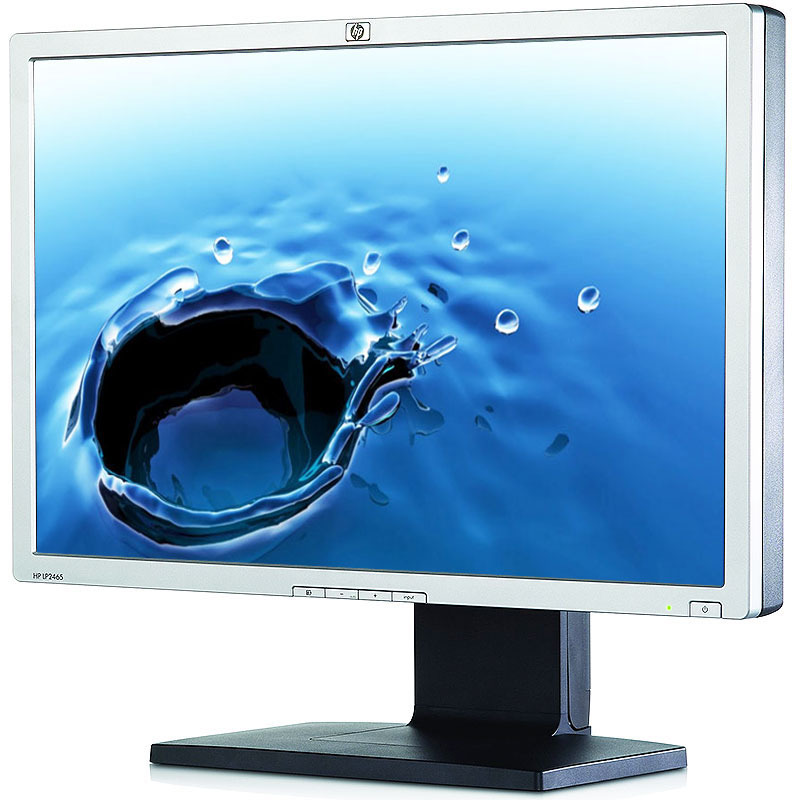 With a 1000:1 contrast ratio, this 24-inch LCD monitor enables excellent color reproduction. 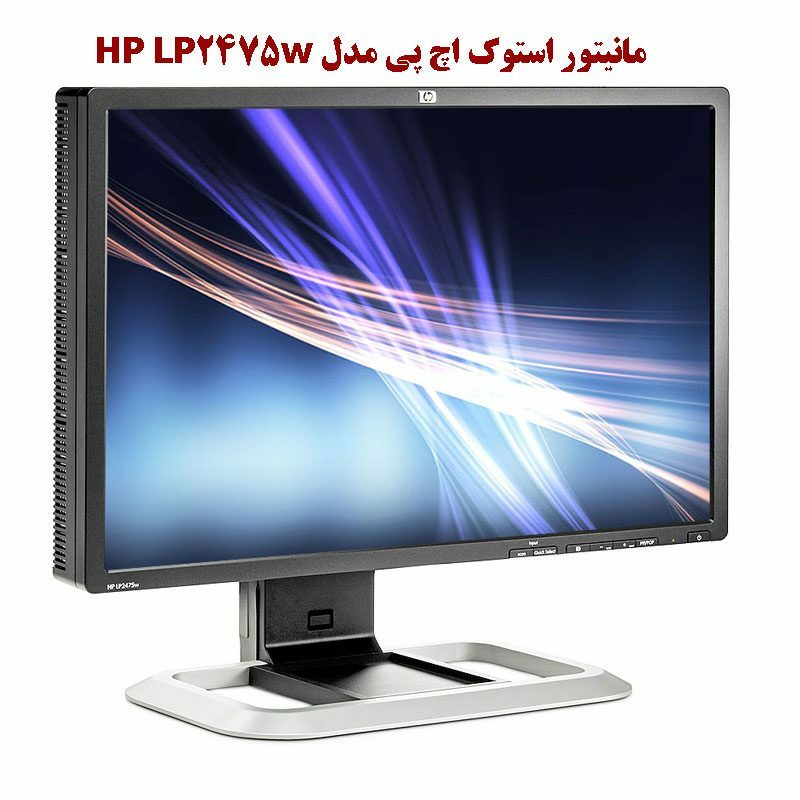 Moreover, boasting a 178-degree viewing angle, this black HP monitor also swivels 45 degrees and tilts 5-25 degrees, giving you flexibility while working. 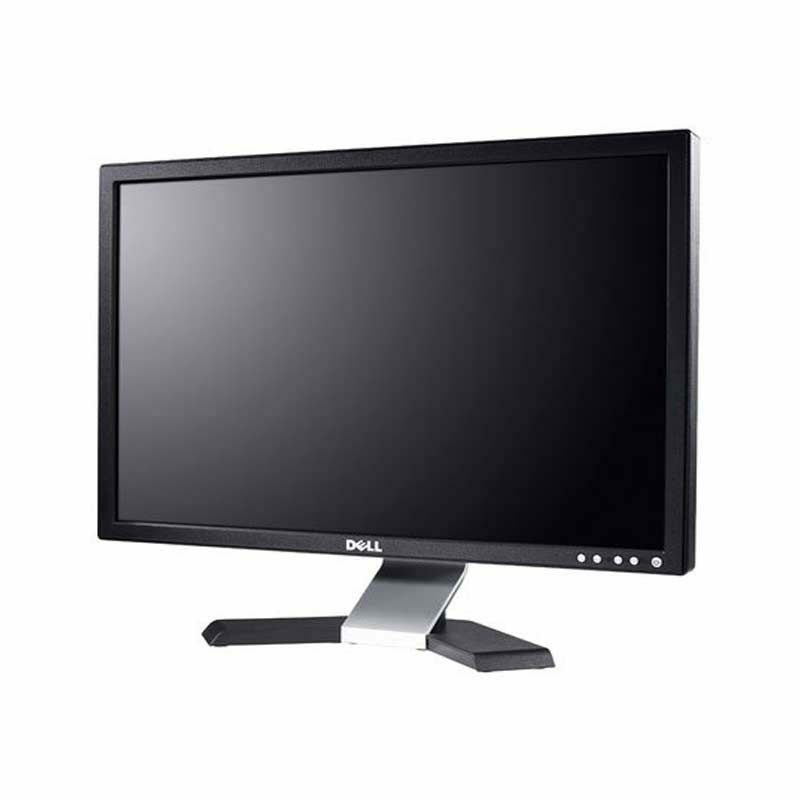 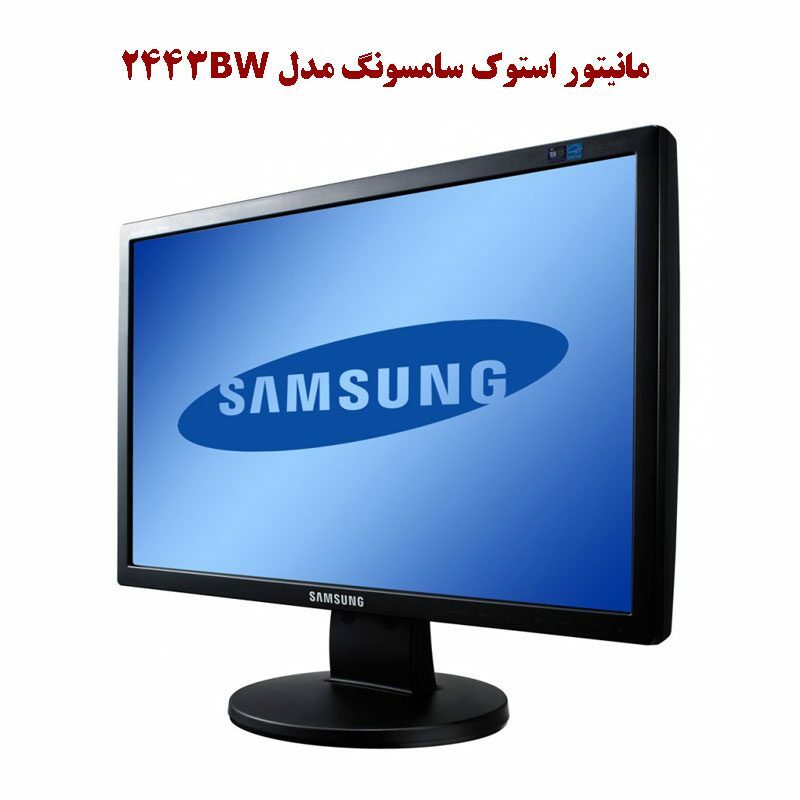 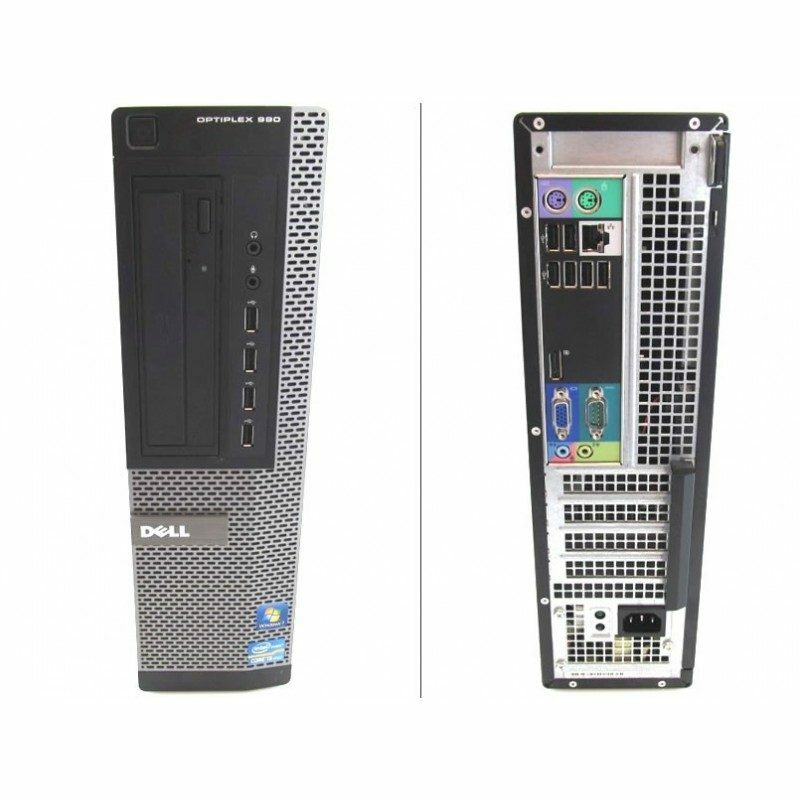 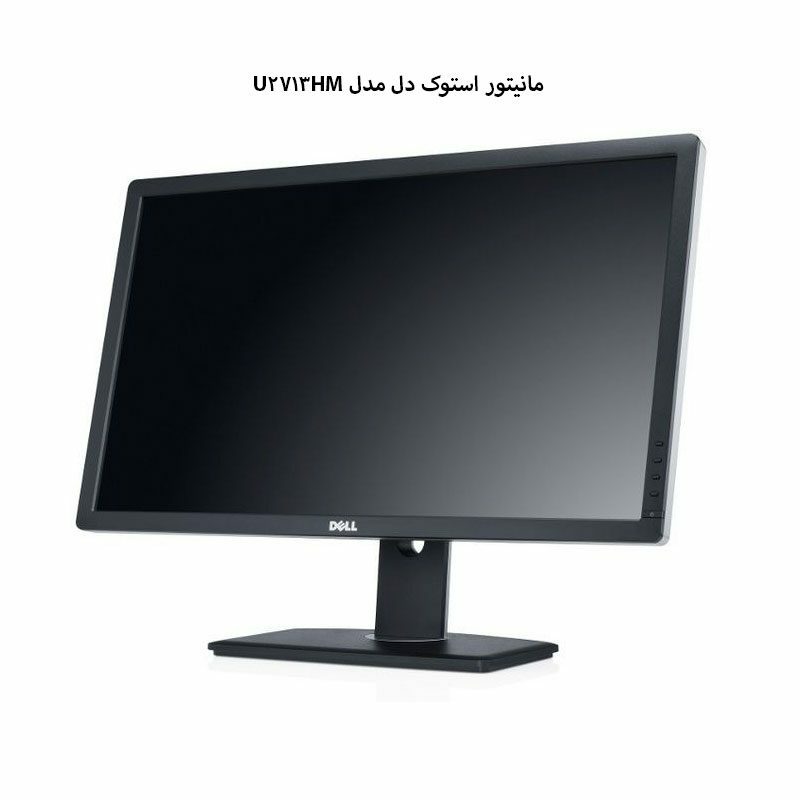 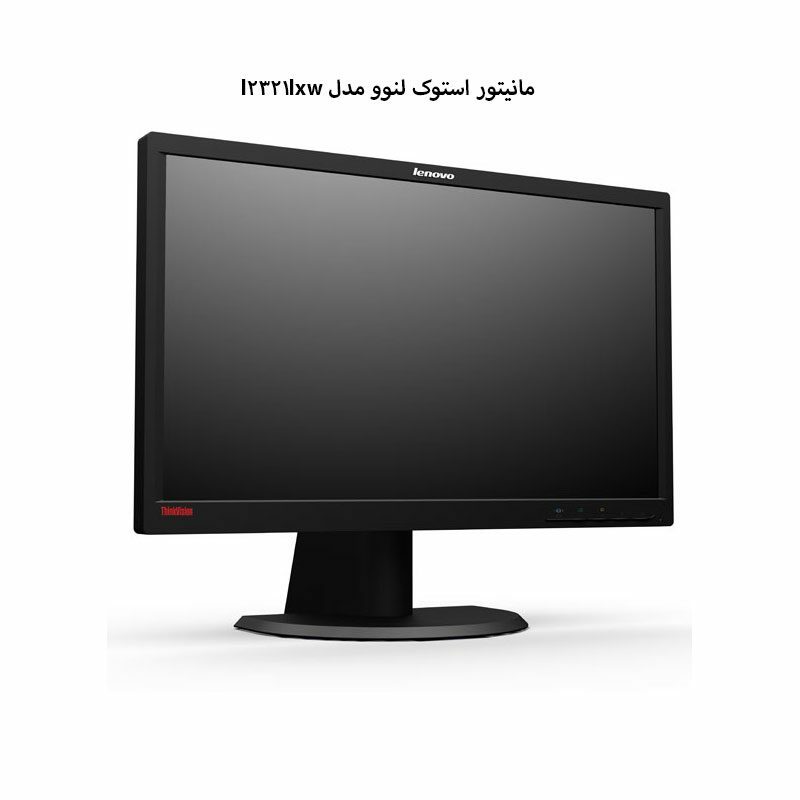 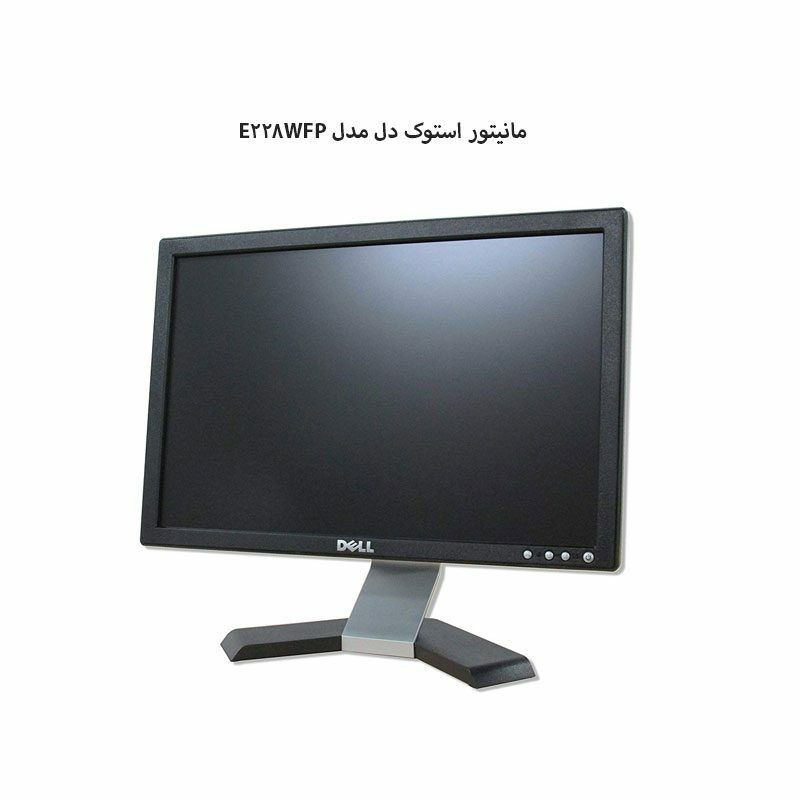 With two DVI connectors and four USB 2.0 ports, this LCD monitor serves all your multitasking needs. 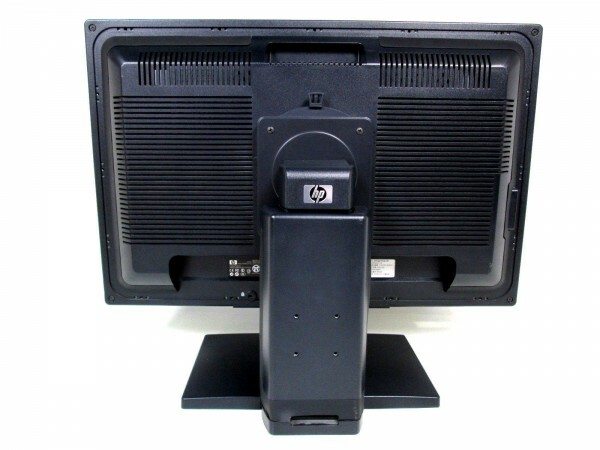 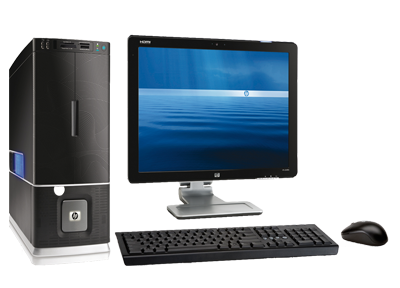 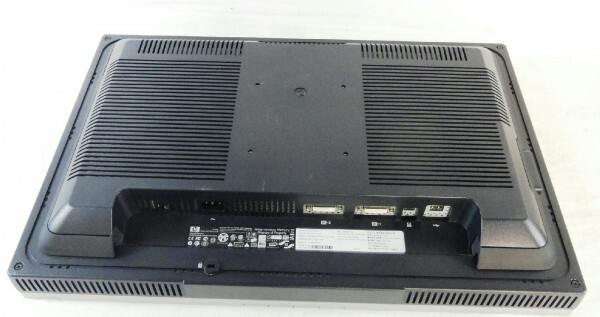 And an array of cables including two DVI cables, two DVI-to-VGA cables, and an USB cable, in the HP monitor offer several connectivity options. 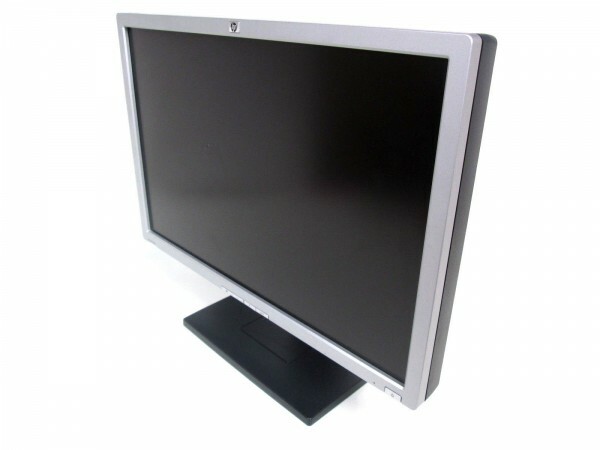 What’s more, with cable management and VESA wall-mount capability, this HP LP2465 makes your workspace clutter-free.